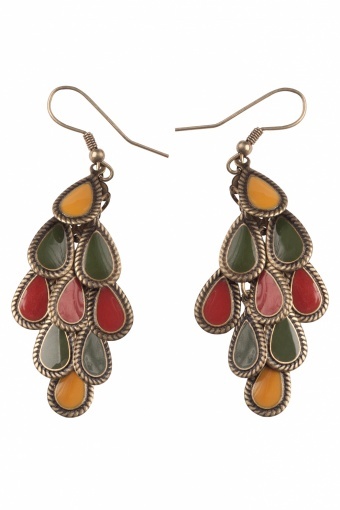 Classy Enameled Tassel earrings. 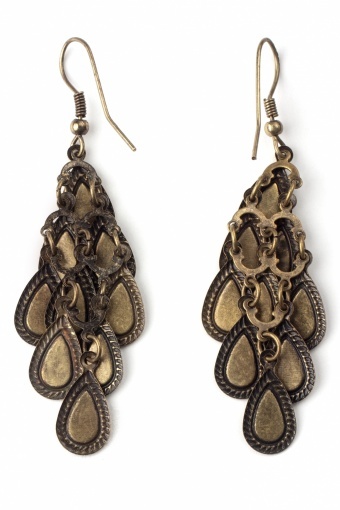 Very stylich earpendants in Boho-style. Every tassel is shiny enameled in nice warm colours and attached separately which allows them to move and hang perfectly.